Nintendo have just wrapped up their out of nowhere 3DS focused Nintendo Direct. It was a global one with each region getting their own host and news. I’ve tried to get all the news from them into this post so here goes. We start with Pokemon Sun & Moon. 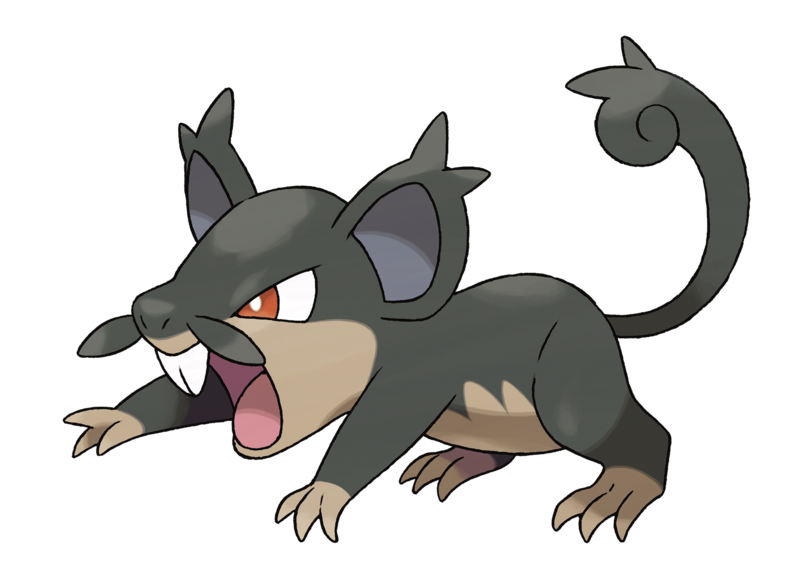 The first bit of news is a new Alolan form of Ratatta. We’re also shown new move mechanic called Z Move. Z-moves are specific to certain Pokemon. There are also new 2DS bundles coming for Sun & Moon. And a bonus Pokemon Munchlax will be available for people who buy from launch. This Munchlax when evolved into Snorlax will have a special Z-Move. 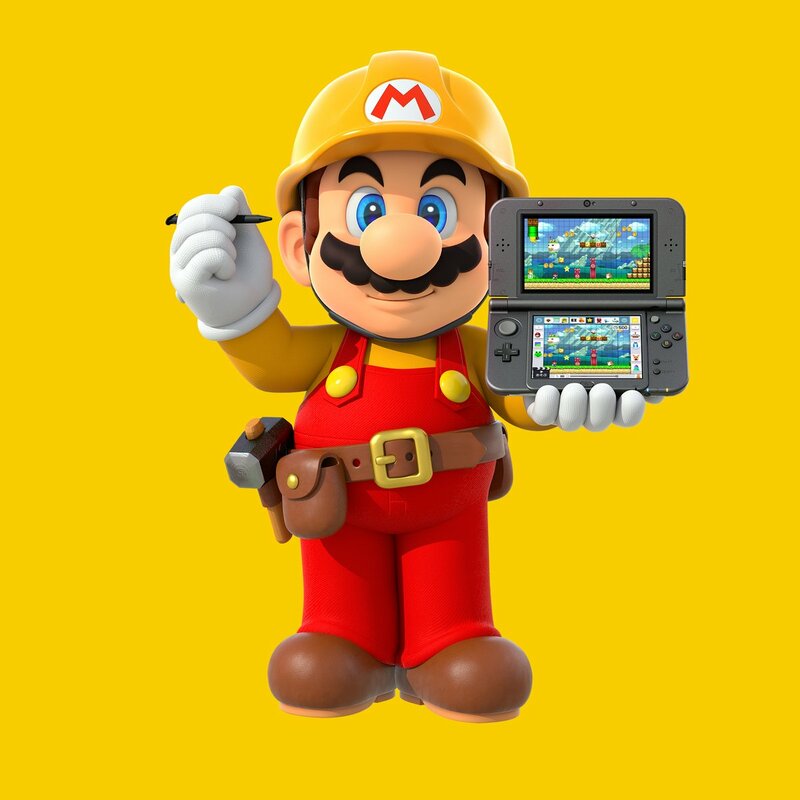 Mario Maker will be coming to the 3DS. Launching December 2nd, 2016 in North America and Europe. New DLC coming for Hyrule Warriors. 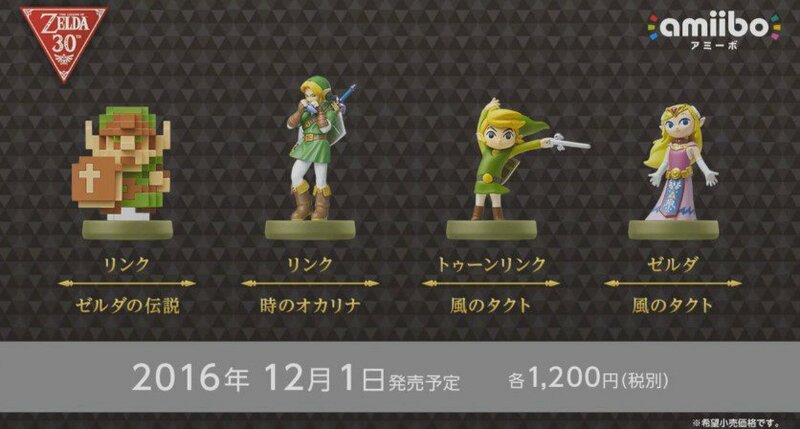 It’ll feature Toon Zelda, Sand Rod for Toon Link and new adventure mode map. Mario Sports titles appear to all fall into one game now for the 3DS, RIP Mario Tennis. We get some incredible new Amiibo to fight over. 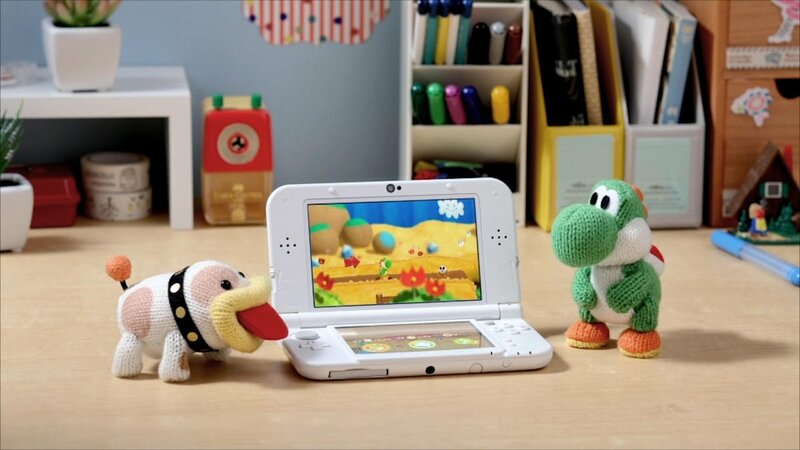 Yoshi’s Wooly World is coming to 3DS, but it’s featuring Poochy! And a big surprise was that we’ll be getting a Pikmin game on our 3DS. It appears to be a side srolling game rather than traditional Pikmin gameplay. There’s new modes featuring in Mario Party Star Rush called Toad Rush and Coinathlon. And to get you re-hooked onto Animal Crossing New Leaf, there’s an update due for it. All animal crossing amiibo and some others compatible. New series of cards. New villagers in mobile homes. The lack of Internet level sharing on Mario Maker frustrates me. Could have been brilliant. Imagine if they released it on iOS and Android too… Wow. Millions of people making, sharing and playing Mario levels. Looks like Nintendo is really trying to push the DS content. I wonder what the sales figures are compared to the Wii U.